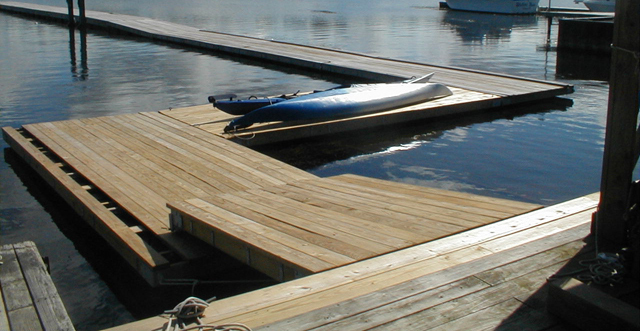 The floating dock system provides consistent freeboard, with wide 4’ finger access to each vessel. Convenience power & water supply is available for all slips. 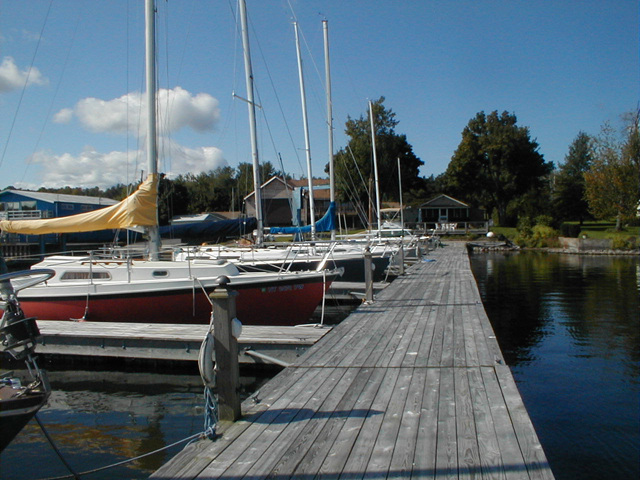 Dock fingers are 20', 26', and 30', and accomodate up to 24', 30', and 35' boats respectively. 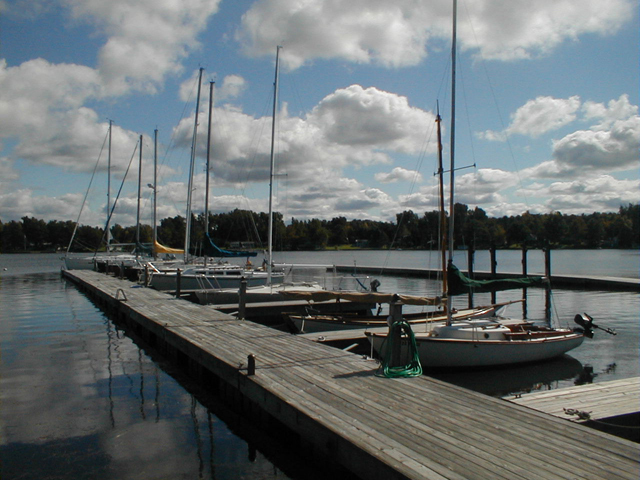 80’ of low-freeboard dinghy/Kayak docks offer the opportunity to easily expand your recreational horizons. Shore-side storage is available.